Scrabble has been one of my favorites games during childhood, when as kids, we would have gathered around the living room floor and would become lost into the world of words, for countless hours. Scrabble is a board game, which at the beginning presents itself empty. 100 tiles are provided, each with one letter (and a tally) scribbled upon it. To begin playing users should draw a letter from a pouch where the tiles have been previously squabbled. Then each player has to draw seven letters and try to make up words with them. 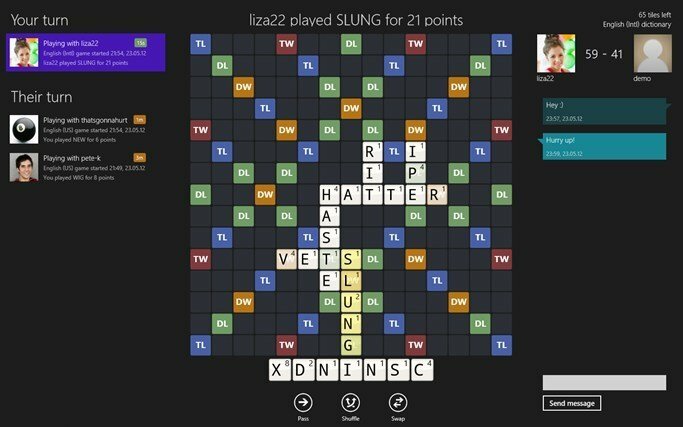 Each player has to try to come up with words that are long and score high, in order to win the game. 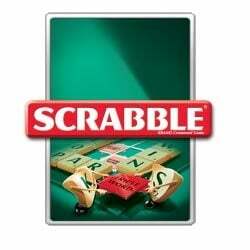 This is another great scrabble game with a easy and addictive gameplay. You can download it in Microsoft Store for free and enjoy it right away with your friends. The game contains over 1000 levels so you won’t get annoyed. From the start, we have to mention that the game works perfectly on Windows 10 both PC and Mobile versions. You can also win prizes for daily logins, repeat levels that you found interesting, play whithout any time limit and anywhere as you can open it whithout internet connection. Moreover, you will go back in your childhood with its wooden block graphics and will keep you vocabulary in shape and your brain entertained. I choose this app first because of its wonderful endearing graphics And indeed it makes you think of being a kid again. The cartoon like graphics place the player on a pirate ship, where he/she can select a funny looking avatar. This is a turn base game, so users can play against other “pirates”. Up to four players per game are allowed and the neat thing is, if your buddies don’t want to play Scrabble, you can go and hook up with Scrabble lovers from over the world. The game is available in multiple languages like Spanish, German, Dutch and even (lol) Pirate! Whenever you find yourself stuck, feel free to consult the dictionaries which also come available in different languages. 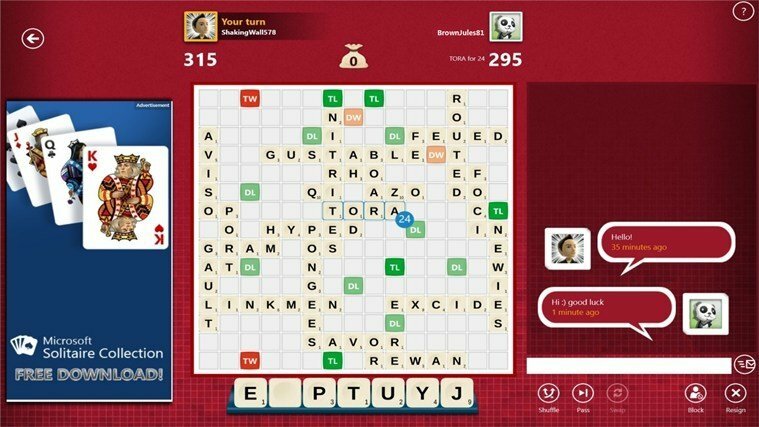 A classic game of Scrabble with simple graphics which allows you to locate and play against other Scrabble fans around the world. Scores are generated automatically and at the end of each game you get to see where in the high score top you have been placed. The game play is timed, so players have to be swift in creating their words. Experience can be gained, so as you advanced you will be paired with more advanced opponents. Not a classic Scrabble game per se, but one that could help you develop your word forming skills. Each level of Word Scrabble is divided into three sublevels, each featuring three stages of its own. A time is assigned for each stage. 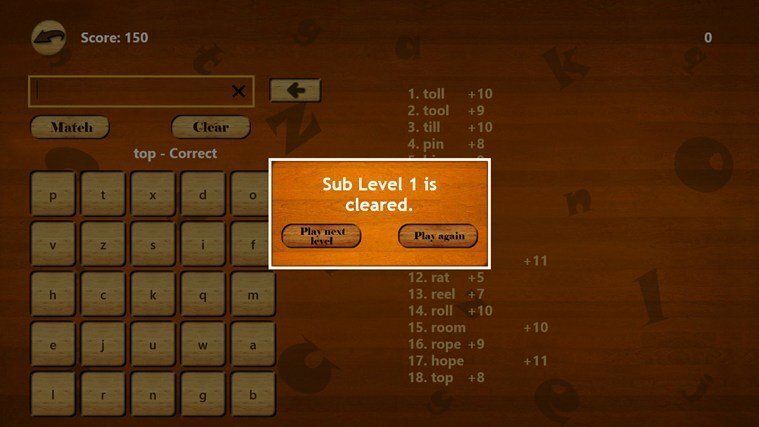 For example at level 1, gamers are presented with a 5×5 letter grid and in 120 sec they have to form at least 17 words. The more you advance, the more you become quicker at word formation. These exercises will surely turn out to be handy when you play a real game of Scrabble. 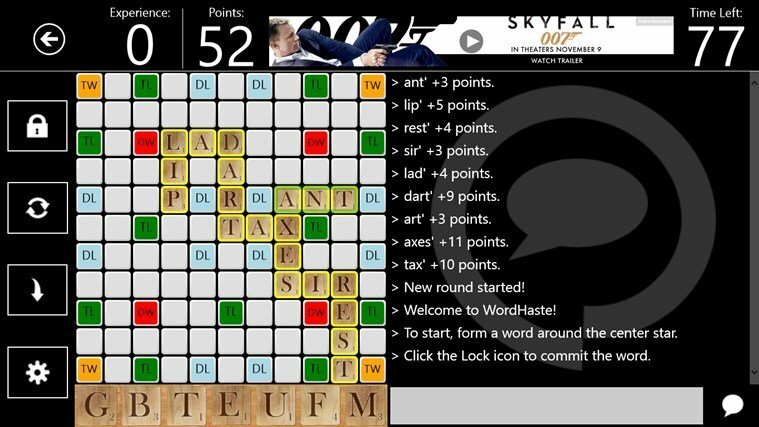 Wordfeud should ring a bell for die hard online players of Scrabble. 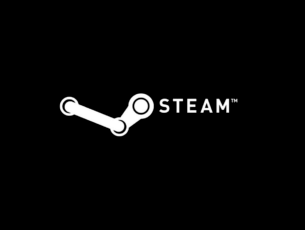 Windows 8, Windows 10 users have also the opportunity to play this game on their machines. Why is this game so popular amongst the Scrabble community? Well because it allows for a lot of variations. For example players can score extra points for creativity. If routine comes in from playing the same standard board, there’s the option of randomizing the board and switching where the DL, TL, DW and TW tiles are placed. Users can be engaged in up to 30 games at a time and can play against other opponents from all over the world. 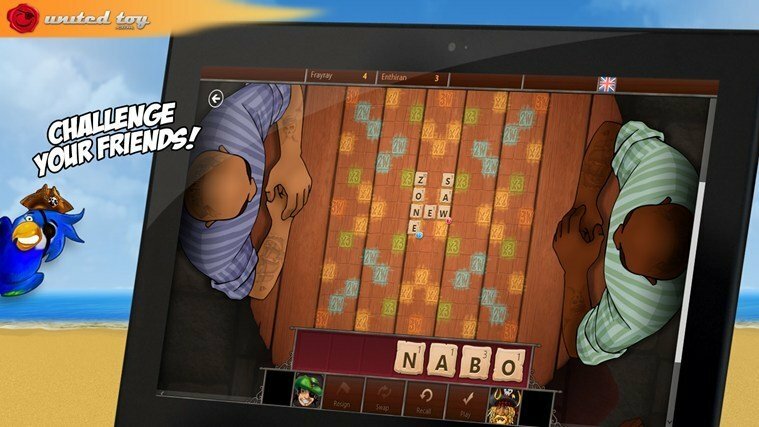 This app has it all, so if you are a Scrabble fan, this is a must. 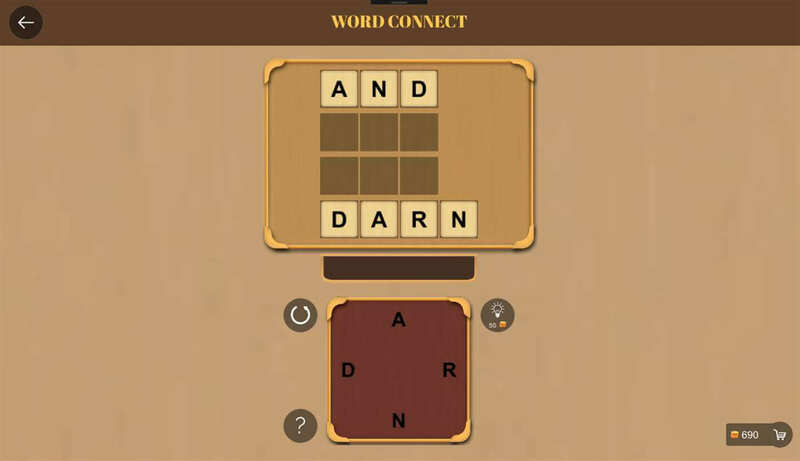 Here we have a nice Scrabble app which also features of how to play guide, for those just starting up with the game. It provides tips about how to make words, dictionaries and allows beginners to understand every rule of the game. Games can be played against friends or other online opponents. And at the same time, you can chat and interact. Make new friends or enjoy some quality time with your current acquaintances. The app allows the game history to be saved, so you can learn from your past mistakes and improve.